New Hampshire will remain a single-area code state for a bit longer. 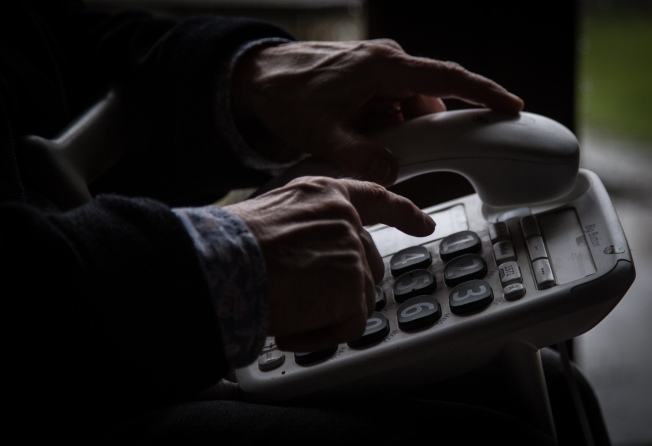 The state Public Utilities Commission says the North American Numbering Plan Administrator indicates New Hampshire's 603 area code has enough available numbers until 2032. In November 1998, the commission was notified that the 603 area code would run out of numbers by the fourth quarter of 2000. But it adopted several number conservation measures to delay the implementation of a second area code.